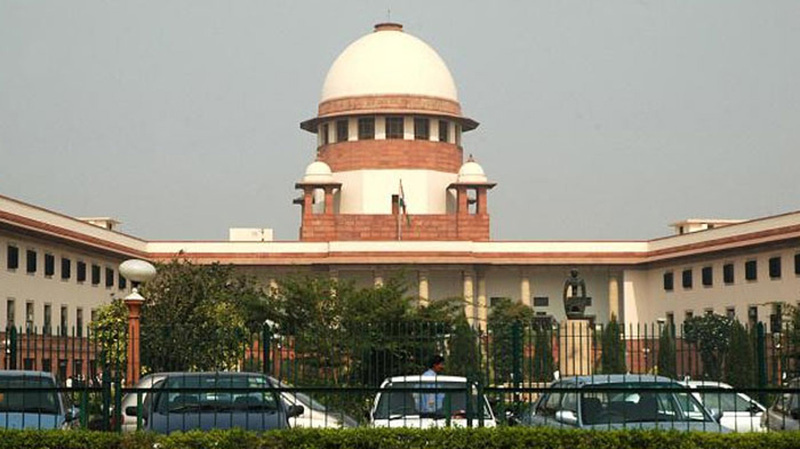 myLaw.net has been bringing thousands of students the best law courses in India. But late last year, we asked ourselves how we could make the myLaw.net programmes even better for you. After a lot of research, a close study of global trends and developments in online learning and going through all your feedback and suggestions, we bring you a suite of new programmes structured to allow you to choose exactly what you need. Irrespective of whether you are just beginning your journey into the world of law or are a veteran professional, we have something for you. • If you’re a beginner, you can start with the fundamental subjects and learn their practical relevance. Our Fundamental Programmes are the ideal starting point for you! These programmes will give you the foundational skills and practically useful knowledge to help you master the fundamental subjects of law. • If you know your fundamental subjects of law well, you can start exploring the more complex areas of law. You will find our Introductory Programmes to be just what you need! These programmes are your first step into more complex areas of law and help you understand the essential concepts and practical aspects of such areas. • And if you are keen to study the more niche areas of law, you can do that as well. You will love our Specialised Programmes! These programmes give you a real-world understanding of niche and fast-growing areas of law and help build a career in these super-specialised areas of law. And what’s more, as an introductory offer, we are giving a massive 33% discount on all our programmes! Check out the new programmes here, and enrol today! Hurry! The offer is on for a very limited period! NOTE: If and when you register, please do mention that you heard about this from Lawctopus! Why are myLaw.net courses a must do for you? • The best faculty – Our faculty comprises of professionals from the top law firms in India and abroad (imagine learning from people who have worked at Clifford Chance, Allen and Overy, Amarchand & Mangaldas & Suresh A. Shroff & Co., AZB and Partners, Luthra and Luthra and more). • The widest range of programmes – Choose from a vast array of courses in legal areas which are most relevant to the market today, such as Securities Law, Mergers & Acquisitions, Banking and Finance, Intellectual Property, Legal Drafting, Arbitration, Competition Law and much more. • The most convenient – The reading materials, video lectures, practice exercises and discussion forum are available to you 24×7 and you can access them from anywhere at your convenience. The expert faculty members clear your doubts within 24 hours and our team provides constant support in case of technical difficulties. • The most impressive track record – Apart from working with the Bar Council of India, we have also worked and continue to work with some of the premier law universities in the country. Over 12,000 students across the country from the best law schools (NLS Bangalore, NALSAR, NLU Delhi, NUJS, ILS, Symbiosis to name a few) have taken our courses. • The best for your career – No legal learning platform in India is as well recognised and respected by the industry as Rainmaker. With certification from Rainmaker, you add real heft to your CV and stand out from the rest of the crowd. And the deep, practical knowledge you gain with us will put you head and shoulders above the competition in interviews and internships. 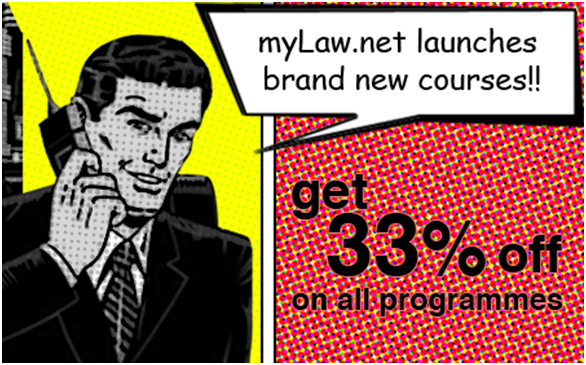 Associates from top law firms are also taking the myLaw.net courses. Visit myLaw.net and enrol for a course to kickstart your career in law!